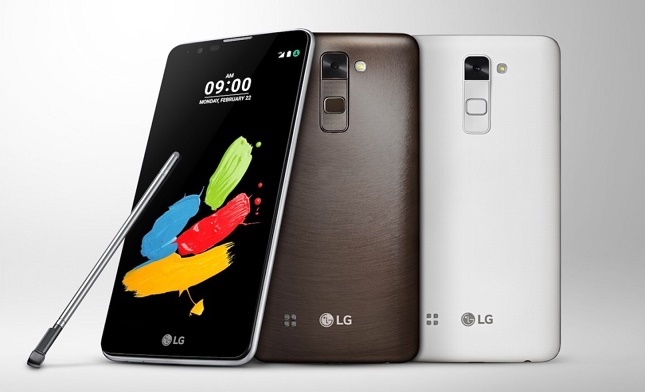 LG Stylus 2: Review And Specifications: LG introduce its new Stylus Smartphone in India called as LG Stylus 2. 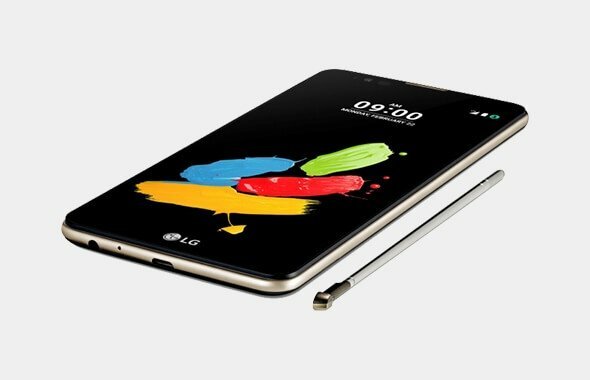 LG wanted to take ground of the emerging market as they launch this budget for approx $290 the Stylus 2 is listed in LG Indian region website and will to released in market. While this Smartphone last saw in MCW 2016 show and also released in company home country South Korea and has priced KRW 396,000. As this phone comes in budget range and has many promising for user who interested in stylus Smartphone as compared to Samsung’s Flagship Stylus phone Galaxy Note series this also do same type of work. 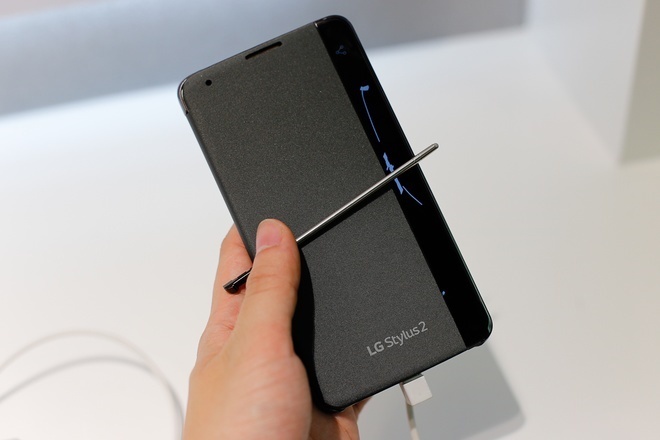 LG has put more emphasis in Stylus to make it more accurate and less latency which feels like writing with pen or pencil as they put nano-coated tip for better accuracy compared to the previous rubber-tipped pen seen on the LG G4 Stylus. While it also include some feature to user to get benefit of Stylus which include Pen Pop, which open popup menu as the Stylus is removed form the phone while it also offer some shortcuts such as Pop Memo and Pop Scanner which is pretty handy feature while user is on the go they can easily make memo with their hand which make this device a worth for. This device also comes with a feature called Pen keeper which notifies user when Stylus bar empty. Stylus is the necessary product for this Smartphone as there are many possibility for user to use as a personal Canvas or Notes Making, Editing or much more as Stylus give may new feature to use with different apps which is not possible with hands. Form the in inside Stylus 2 has 5.7-inch In-Cell display 720×1280 of resolution with 258ppi which is quite good for this device but can have more resolution as compared with display size. The device measure dimension about 155 x 79.6 x 7.4 mm (6.10 x 3.13 x 0.29 in) and weigh 145 g (5.11 oz). Stylus 2 powered by Snapdragon 1.2Ghz quad-core processor with 2GB LPDDR3 RAM which is enough for this device for multitasking and using apps. The device has 16GB of inbuilt of storage with expansion facility 128GB which is enough for usability. 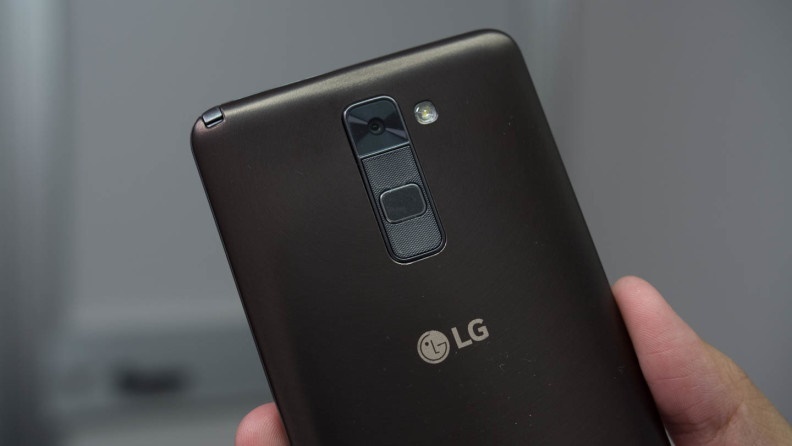 Camera of this device sports 13-megapixel rear camera with CMOS sensor also have autofocus,HDR and Panorama. It also has LED flash for low light imaging. Rear camera capture video 1080p@30fps.While front camera packs with 8-megapixel sensor which captures good selfies. Stylus 2 runs on Android 6.0 Marshmallow skinned with LG UI 5.0 which makes this device latest in terms of updates while it may get Android N soon to it’s release. The device supports dual sim functionality which are Micro-Sim. As this device have LTE feature with feature VoLTE or Voice over LTE which soon to major calling platform after carrier calling.This device supports two LTE band of IndiaFDD 1800MHz (Band 3) and TDD 2300MHz (Band 40) apart form 4G it also support 3G and 2G network. The device juiced with 3000mAh battery which makes it run more from Android’s Marshmallow features. As far connectivity concerns this device have Wi-Fi 802.11 b/g/n with Bluetooth V4.1. While the USB connection is years old as it supports Micro-USB as today’s all Smartphone have Type-C.
For color choices this device comes in Brown,White and Titan colors. 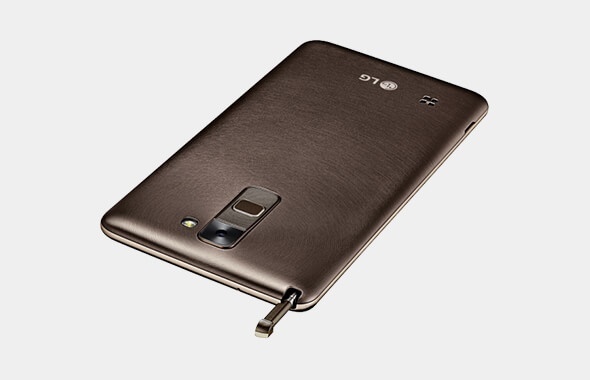 As this device is good for user who wanted a stylus phone at budget price as the Note Series is cost more. Overall device paced with all the necessary functionality and features you need for day to day activity.